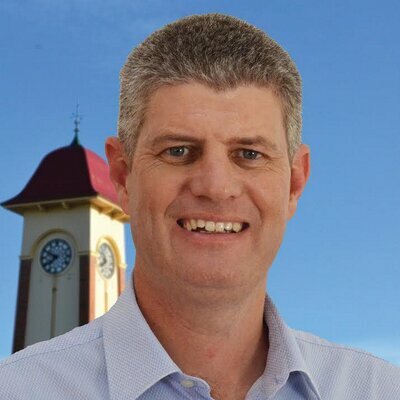 Local Government Minister Stirling Hinchliffe. The Office of the Independent Assessor started work this week as the new body to receive, assess, investigate and prosecute complaints about councillor conduct in Queensland. As of Monday the office took on approximately 60 current complaints that are under investigation or are awaiting assessment. Monday also marked the start of the State Government’s new Code of Conduct for Councillors to enforce higher standards of behaviour from local government representatives.